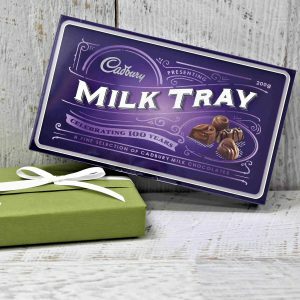 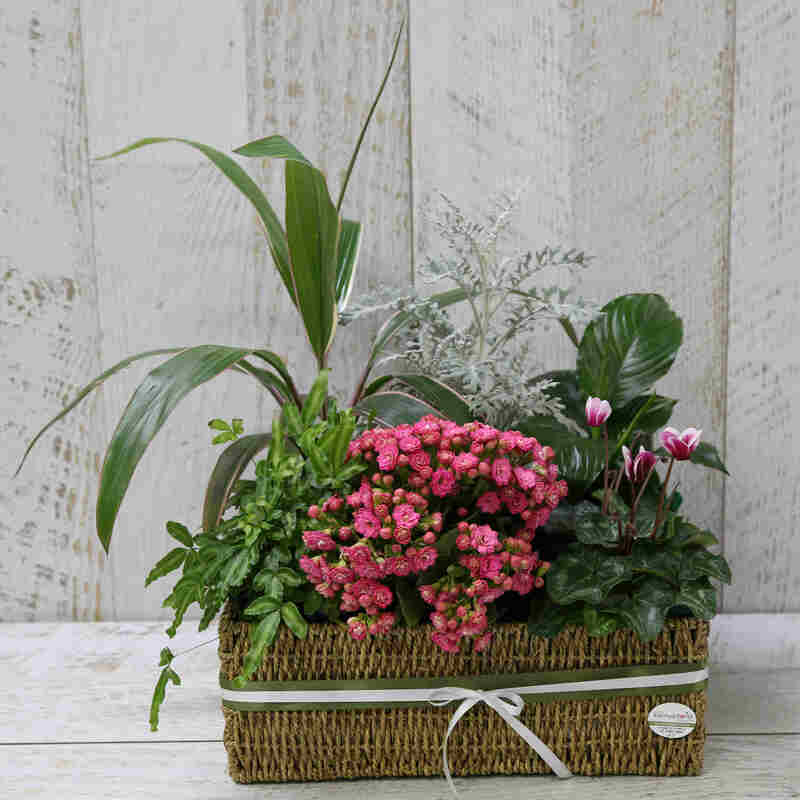 Let our designers create a fabulous hamper of plants including seasonal flowering plants suitable for many occasions. 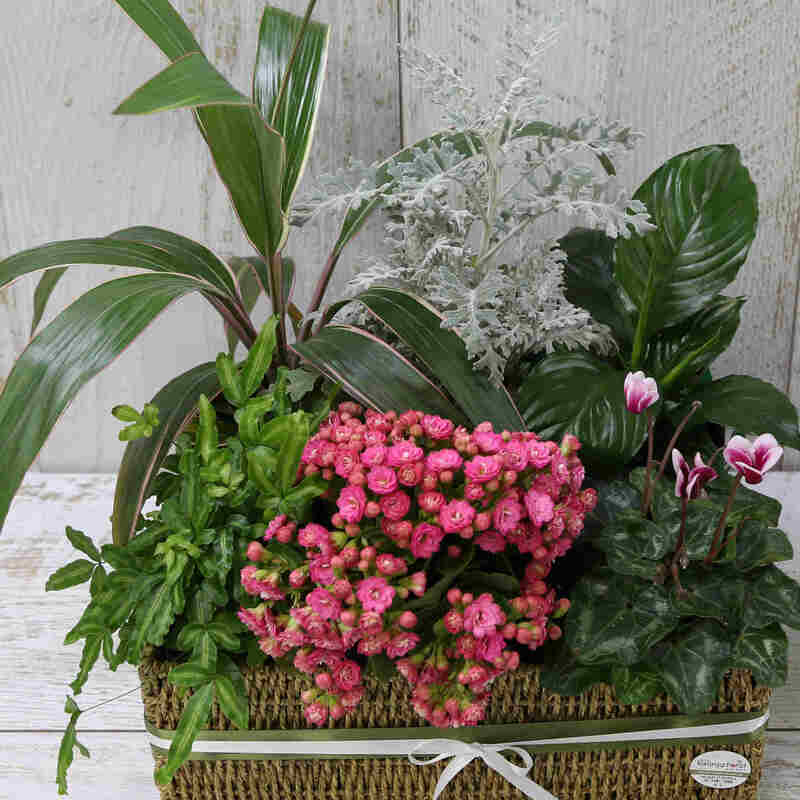 If you have a special request, please let us know. 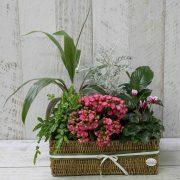 A gorgeous seasonal selection of plants including flowering plants to suit any occasion, presented in a seagrass basket.